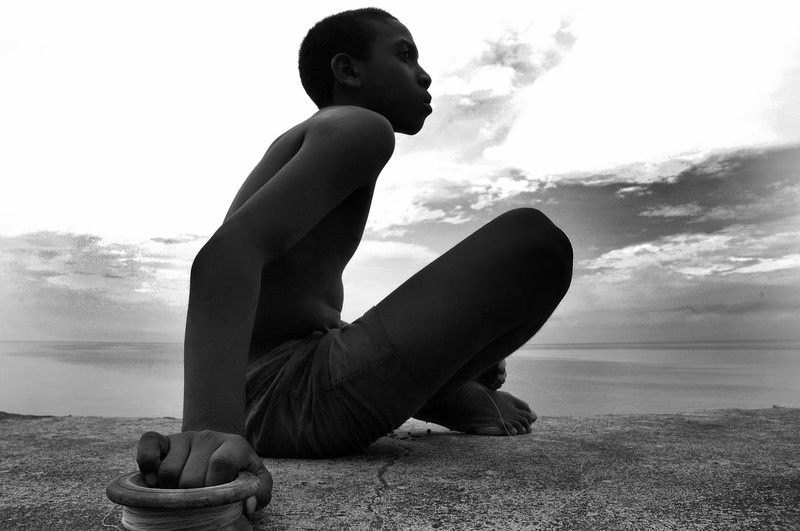 “Cubans: The Forgotten Faces” is the latest project by photographer Yamila Lomba. It is part of a series that assemble a brief but significant portrayal focused on portraits which capture the attitudes of different generations of Cubans on the island. "I try to show them doing something - or nothing at all - in the streets, parks and other places in and around downtown or the colonial areas of Havana." "These images also touch the religious theme as part of the Cubans daily life. Cubans dream and hope for something different. This exhibition is about remembering our roots and keeping our ties with our brothers and sisters that are not so far away from us."